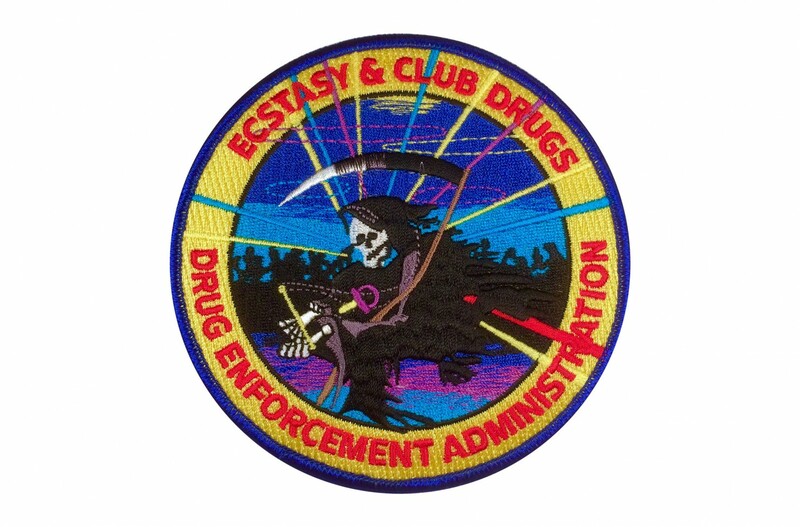 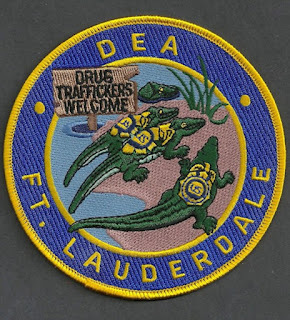 DEA Ecstasy and Club Drugs patch. 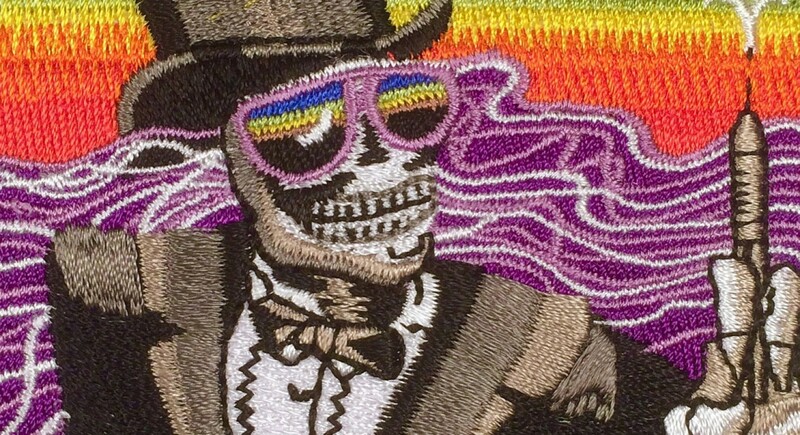 Photo courtesy of Nathan Zubke. 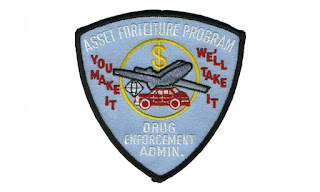 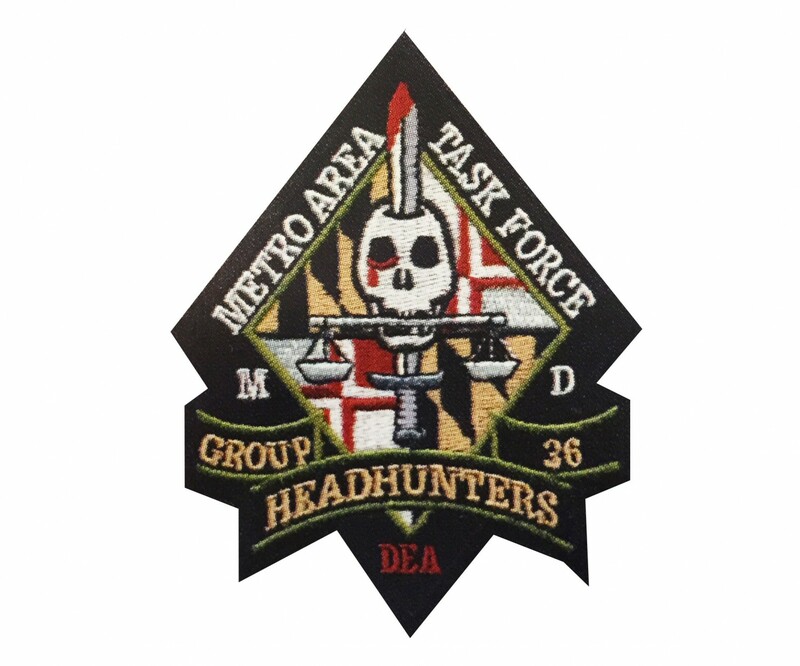 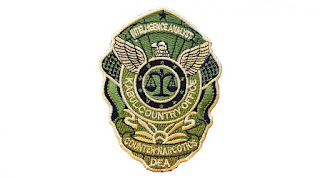 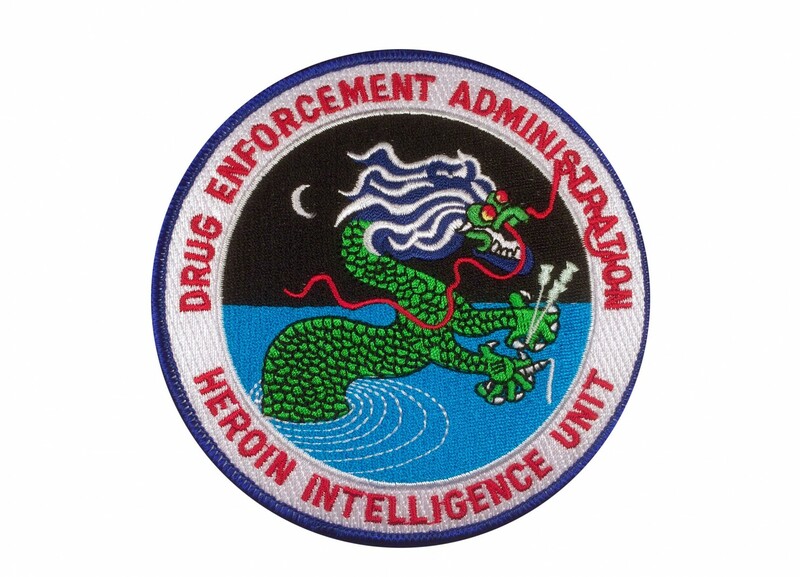 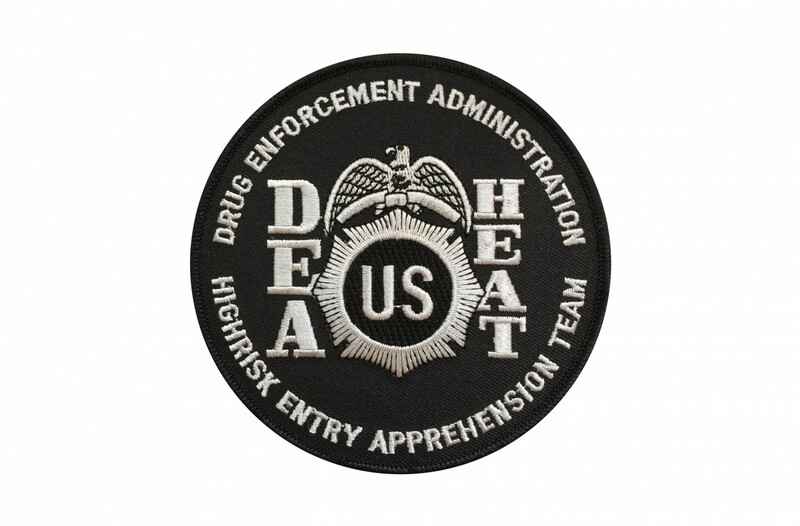 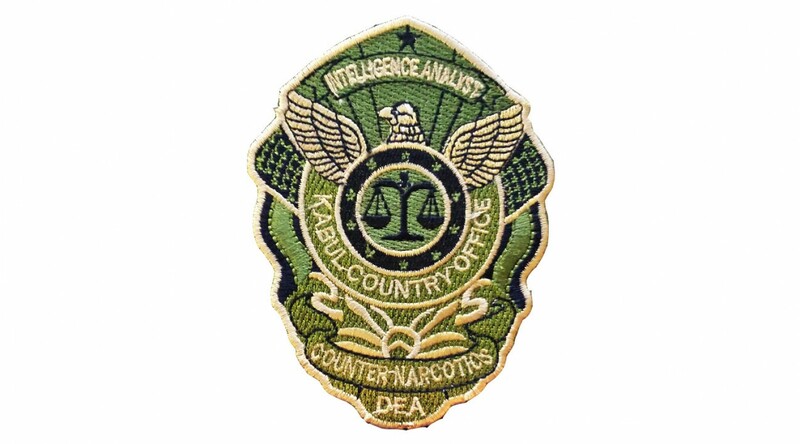 DEA Heroin Intelligence Unit patch. 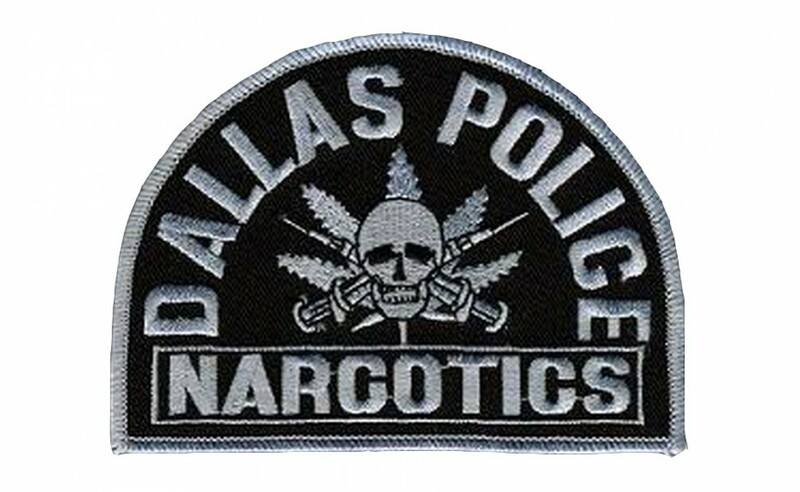 Photo courtesy of Nathan Zubke. 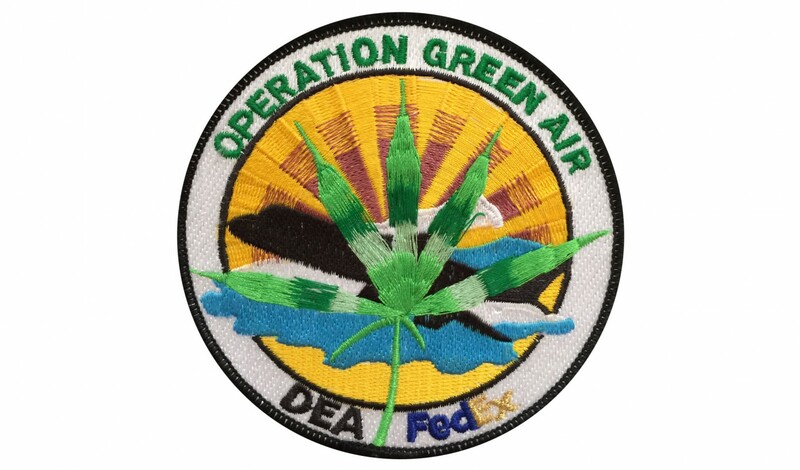 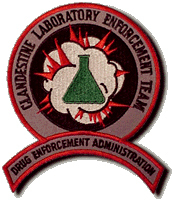 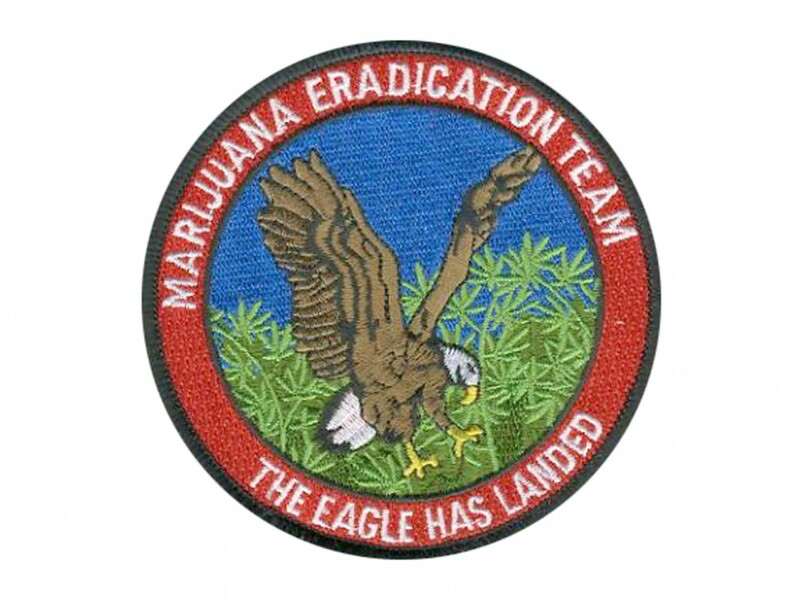 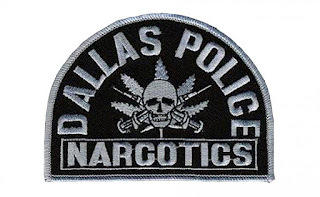 Marijuana eradication team patch. 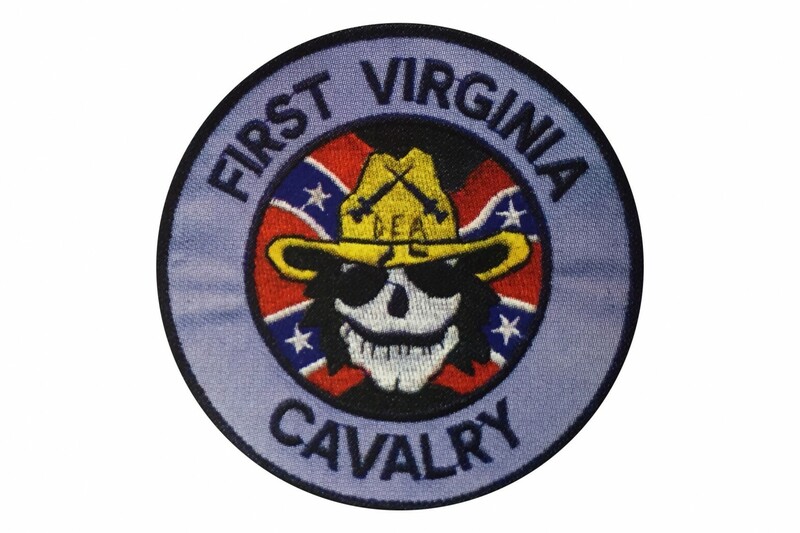 Photo courtesy of Fred Repp. 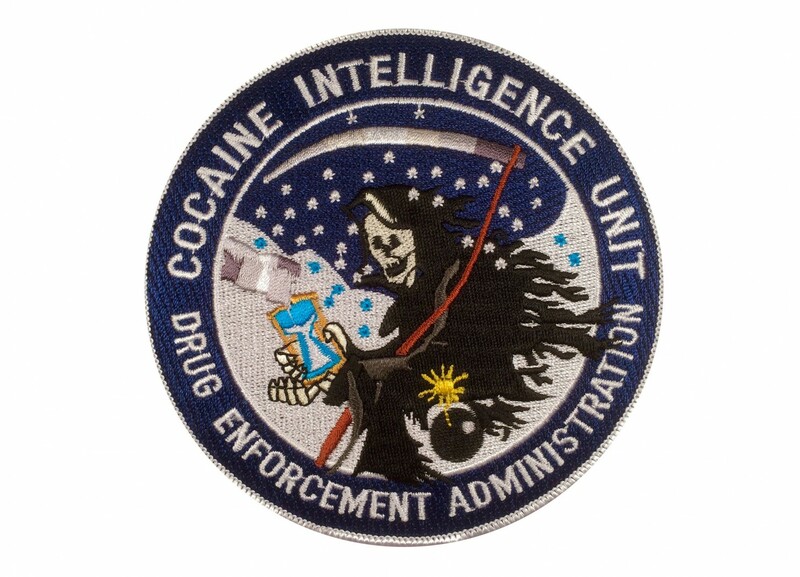 Perros los logos alv yo me mande aser uno aya del otro lado kon los gringos una gorra con un logo de un perro jugando ajedres junto el una botella i una prietta a su lado i una frase "Confio en San Judas "
I want to see sol perdido's "Special Aphorisms Writing Unit" patch. 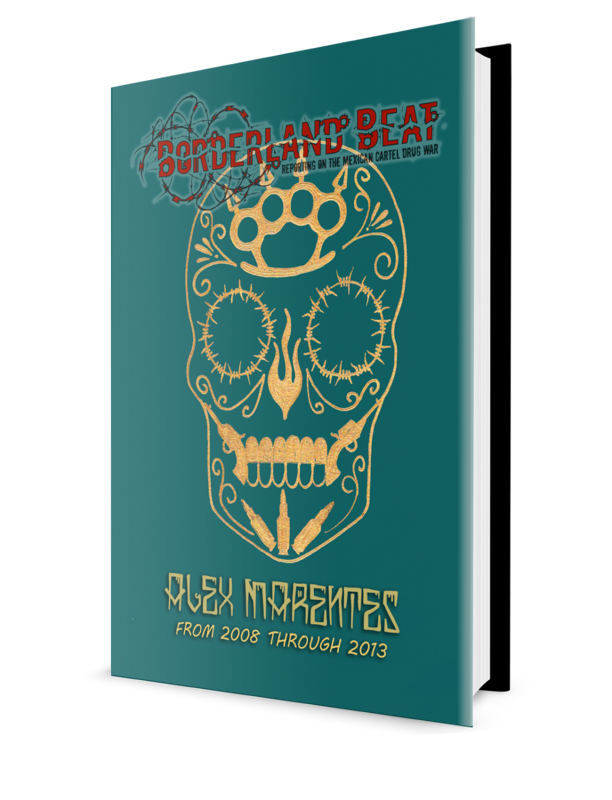 It shows a skeleton in the center thumbing through a thesaurus with one hand and the other on a keyboard typing comments in BB. On the top it has Nietzsche and Rochefoucauld looking down on the skeleton. 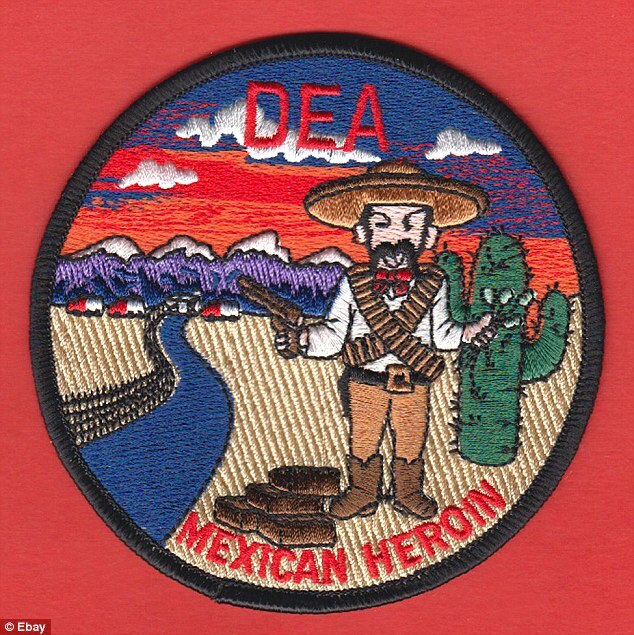 10:15 more like a King Cobra 40oz beer bottle on the table, and the background showing a piasa wearing a cap going to his work agency job which is a reflection of commandante perros's real life lol! 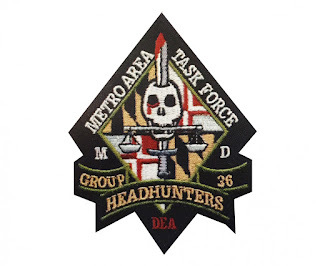 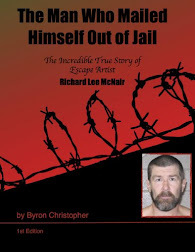 These law enforcement officers/agents risk their lives day after day. Someone gets their feelings hurt about the patches they wear. This is what's wrong with our country. 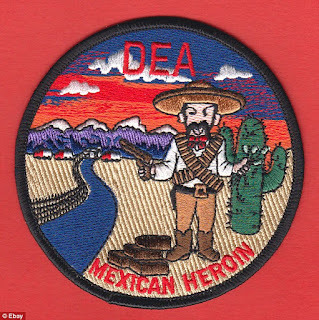 NO MAMES! 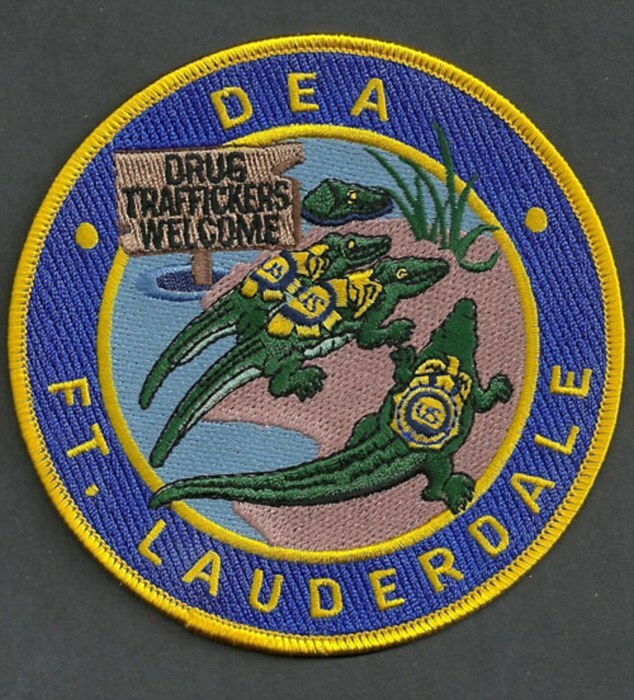 Where is the badge they wear to their partys with colombian drug lords? Oh, that one's meant to be kept at home only. 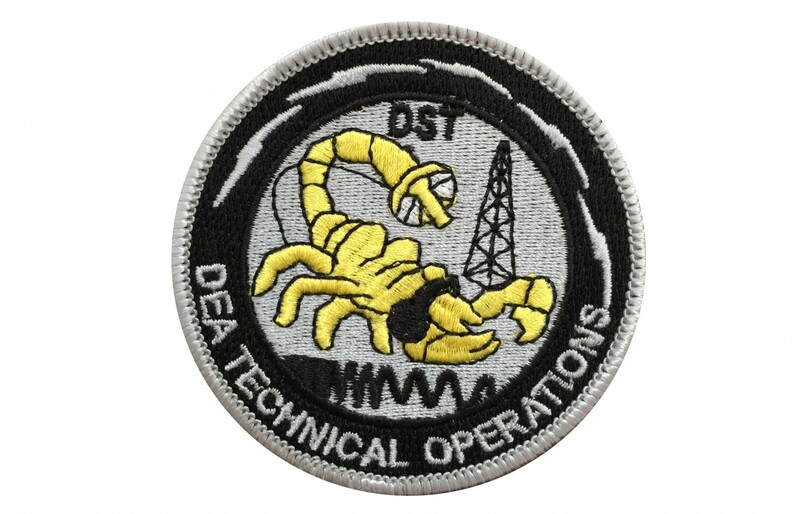 Just a side note, I have many patches from task forces, including the HEAT team that located Pablo Escobar in Colombia, but the last patch pictured here is not an authentic DEA task force patch. 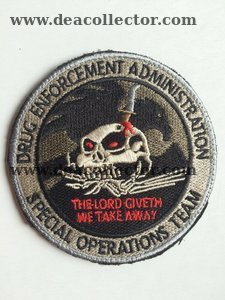 The patch that says 'The Lord Giveth....We Take Away' is a Hollywood prop from the Arnold Schwarzenegger film "Sabotage". 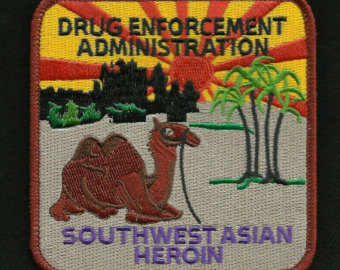 4:43 but the cheaper and better Heroin you can buy it in afghanistan, there may be some related patches from there. 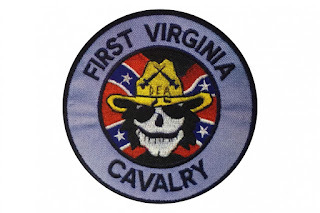 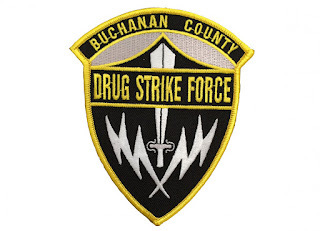 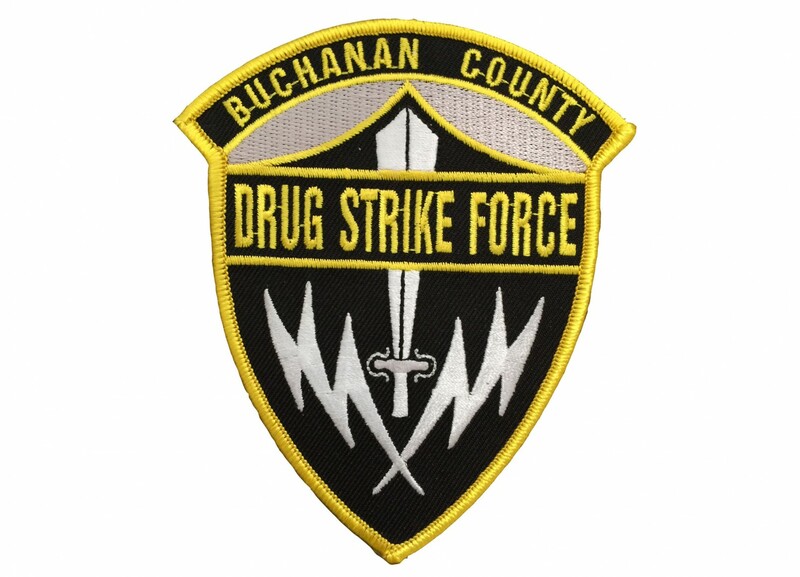 My favorite is the Dangerous Drugs Intelligence Unit patch, used in the headline photo.